Little brother's first PC "Red Devil"
I decided to try my hand at a budget build for my youngest brother. All of the parts were purchased from Microcenter during different sales. This was actually my first PC build using an AMD CPU, which was strange for me, being a long time blue team fanboy. 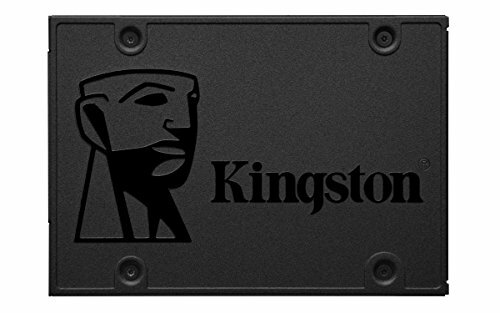 The only part I didn't purchase outright was the Kingston SSD, as I already had it lying around from a previous build. I honestly can't recommend this combo enough, the amount of power you can get for your money with a Ryzen and 1050 ti combo is truly impressive. The case from Corsair also provides excellent cable management functionality and more than sufficient room for further upgrades if the user wishes. Pretty good budget build, really the same I'd do in the same situation. Just check the mobo's manual for PCIe slots, I think the slot you want to put the gpu in is the top one, the closest to the cpu, to get maximum PCIe lanes (non that it should affect performances that much, but it's something). Thanks for your advice! I mainly chose the middle slot for aesthetic purposes, but thank you very much for your feedback! WELL DONE! Good components, seems to be handling your needs, this is the perfect budget build! +1 I like it! Such a great budget build! you think itll handle streamin? I play Minecraft, Overwatch, and CS GO what would the FPS be on those games? I average around 70 fps on minecraft with reasonable draw distance. In the 70's on high in Overwatch, and around 110 on CS:GO. 1080p on all. I can't recommend this card and CPU combo for budget builds enough! 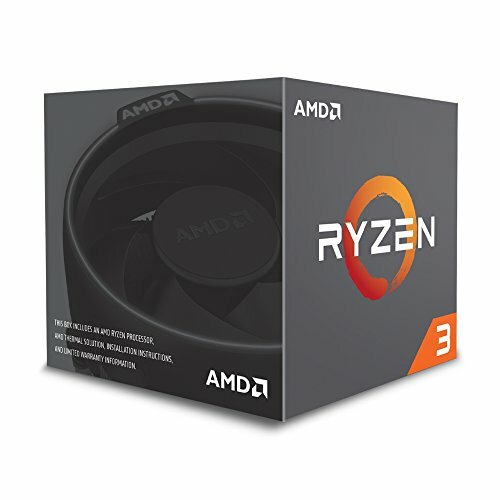 Do you think it's worth getting the 1300X instead? 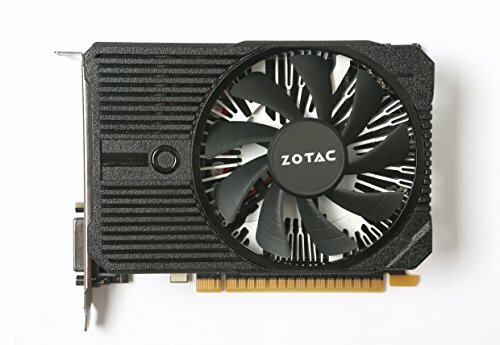 I could OC the 1200 to the same as 1300's base, but I'm a bit worried about overclocking as I've never done it before. 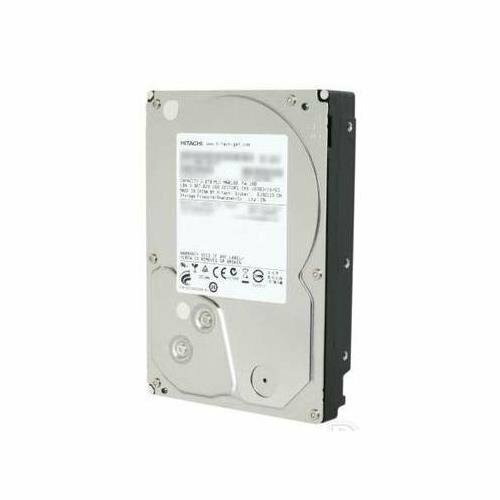 I read that it decreases the computer's overall lifetime and can crash alot..
Quick question. Did the ram run at the native speed when booted or was there some modifications that was needed? Bro props for the dope cable management and did u oc ur rig? Coming soon, finishing overclock now. Hey, just wondering if you had a problem with your mobo and case standoffs lining up? My brother just got this combo and the case doesn't seem to have the proper standoff points for the two middle screws..
From my understanding Ryzen processors are having trouble with certain ram modules. 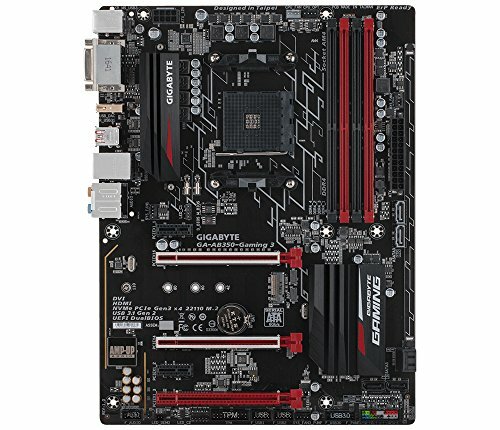 Did you find any problems with the dims you selected for this build? Kinda wish you had an RX series "Red Devil" card in here from Powercolor in here, even if their quality is meh. I was thinking the same thing. RX Red Devil is awesome to overclock tho because of the 3 fan blower config. I use two RX 480 GTR Black Editions in my build. Those suckers can OC like crazy. I totally agree, but I couldn't pass up the sale on the spec 2 that included three case fans. Exactly! Trying to get him started young, lol.